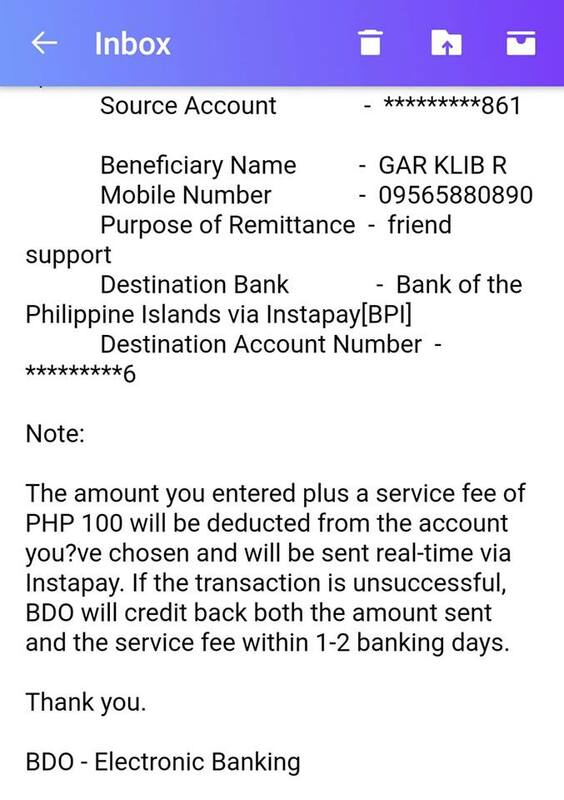 In yet another addition to the numerous victims whose money were stolen from their BDO accounts and the bank’s unwillingness to reimburse back their stolen money, an OFW became the latest victim of this scary breach. This latest development left people wondering about the security of their hard earned money in BDO. 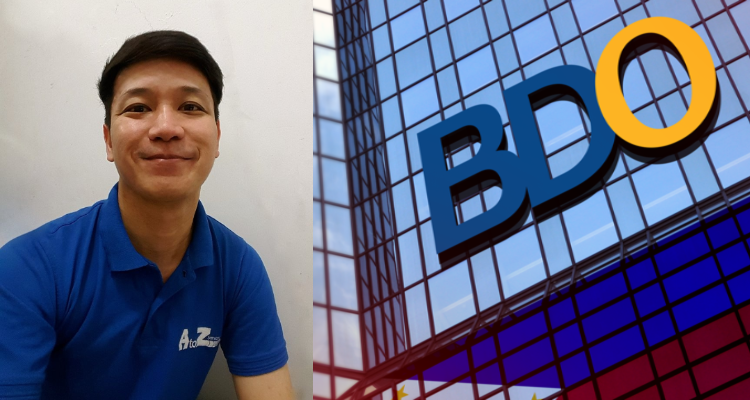 In a post shared on Facebook, netizen Darjay Diaz thinks its an irony that BDO advertises their BDO anti-fraud campaign amid the numerous complaints lodged against them for failing to return the stolen money of BDO account holders victimized by online fraudsters. 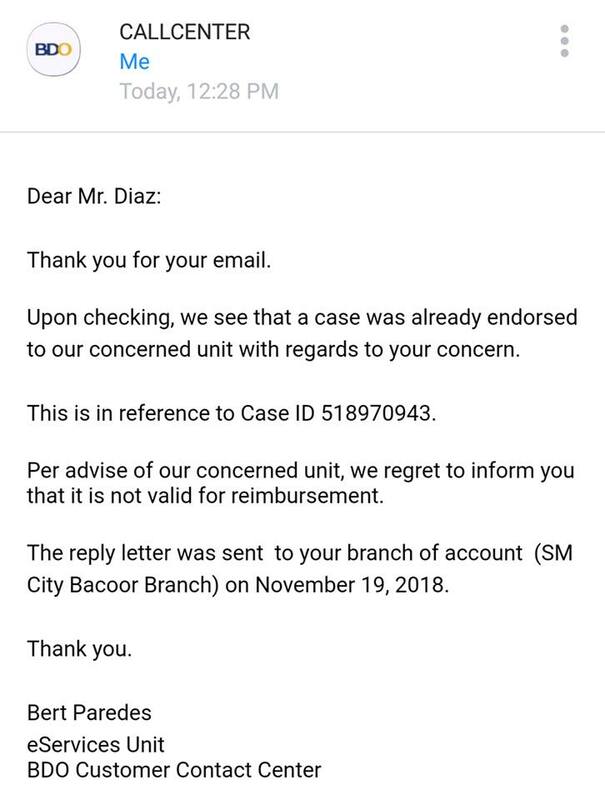 Darjay Diaz himself is a victim of the BDO financial data breach. His account was illegally updated by a hacker and transferred his money to an unidentified account. This was done without him giving his PIN, password, or OTP to anyone. Helpless Or Couldn’t Care Less? He immediately reported the incident to BDO, calling their hotline and escalated it to the proper channels. The bank said they would look into the matter and investigate. Unfortunately, just like all the other victims, the BDO anti-fraud agents called him and said they would not return his money anymore, and that all the transactions were deemed legitimate. Diaz obviously felt betrayed by the actions and the decision of the bank. He was a single father trying to carve out a living for his son. He sacrificed time with his son and went to Qatar as a waiter so that he can provide a comfortable future for his son, and he thought BDO would be his partner in making his dreams come true. With the current crisis that BDO is facing, they should work doubly hard to strengthen their online security protocols. It’s quite obvious that these sophisticated and advanced cybercriminals have found a hole in their system and are milking it dry. And in hindsight, here’s hoping that BDO would be man enough to acknowledge their shortcomings, and not find ways to make excuses. I have been sending emails for the past few months, following up to update my contact detail on my mobile banking account as I am not able to open it anymore, because the mobile number I registered it with is not working anymore. Just last week, the event that I was trying to avoid, happened. 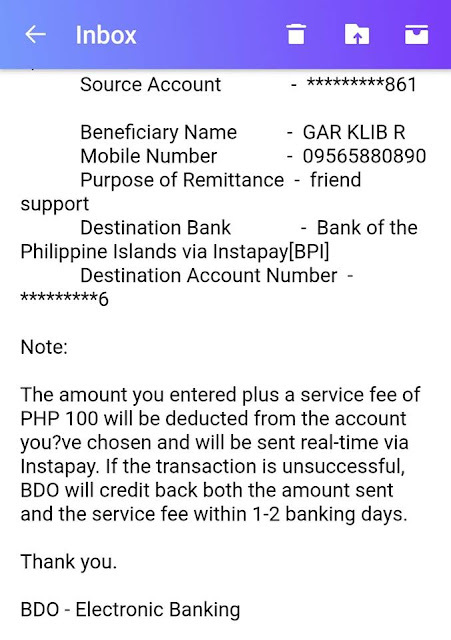 My mobile banking account was updated by someone, but with a Philippine mobile number, and immediately transferred out all of my money to an unknown BPI account. I escalated the matter quickly by calling their hotline, and they promised me that they will look into it, putting into record, that the latest transaction wasn't me. I never gave my PIN, password, or OTP to anyone, I NEVER DID. Today, a representative called me and informed me that they cannot return my money anymore. However, they locked my account already as their action towards the incident. WHAT'S THE USE??!!! THE MONEY IS GONE!!! I am a single father, trying so hard to provide for my son. I left my job in our country as a Restaurant Manager, and swallowed my pride to serve as a Waiter here in Qatar, to give my son a better future. I thought that BDO could be my companion in helping me build our dreams. NOW, NEVER AGAIN BDO, NEVER AGAIN!!! I would not defend BDO on my page anymore. And I promise, that I would spread this word to every single person I talk to. BDO having such poor validation process, and that in cases such as these, BDO is really not able to be of help.